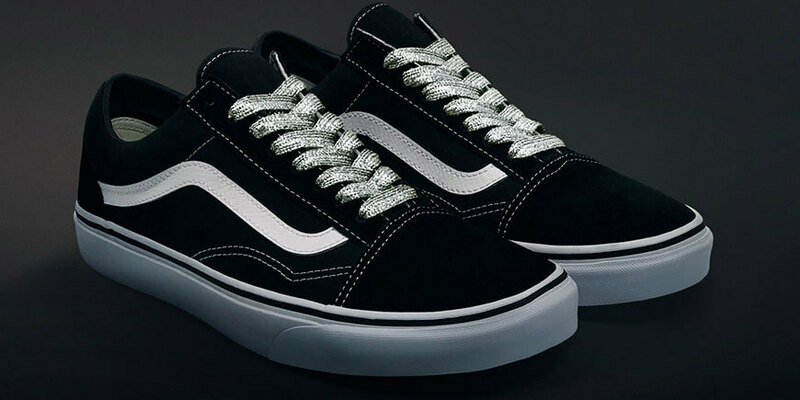 When you're rocking gold or silver shoelaces, your feet make their own entrance. So right off the bat, you enter every room at least twice. And while they fit through the holes (eyelets) of most new shoes, they come slightly wider than typical flat shoelaces: you want that extra pop, so we gave your diamond-like studs more room to gleam. 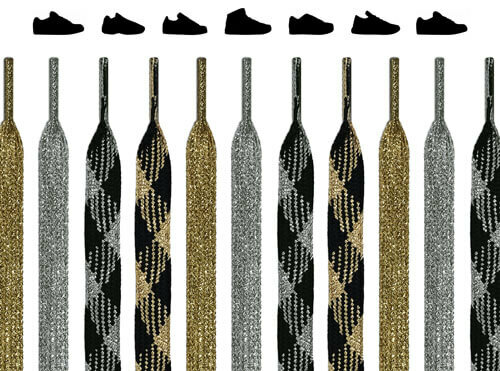 When it's time to shine, you can't go wrong with silver or gold shoelaces. Because having the sun at your feet means the whole world revolves around you. - Great for: Gold, silver, glittery, and eye-catching shoes. - Material: Polyester, woven in a strong pattern for unmatched toughness. 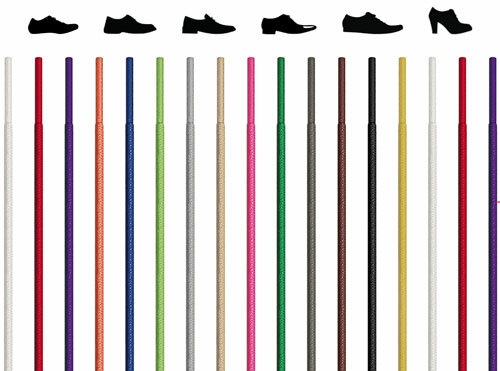 - 9 Lengths available: 28", 35", 44", 51", 60", 70", 80", 100", 120". 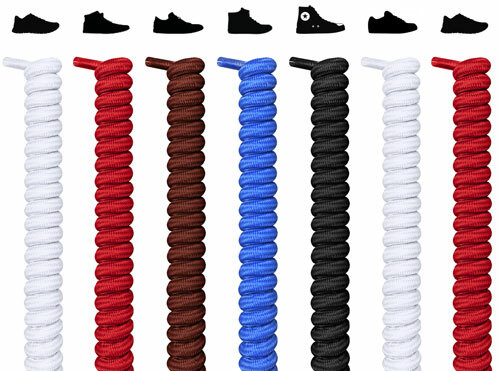 Even if your shoes came with gold or silver shoelaces, a pair from FeetUnique is an upgrade, guaranteed. Since we specialize specifically in laces, we center all of our focus on creating items that are standalone spectacles. They slide into nearly every new shoe, turn even the drabbest into the fabbest, and can maybe be seen from space, the glitter is that impressive. 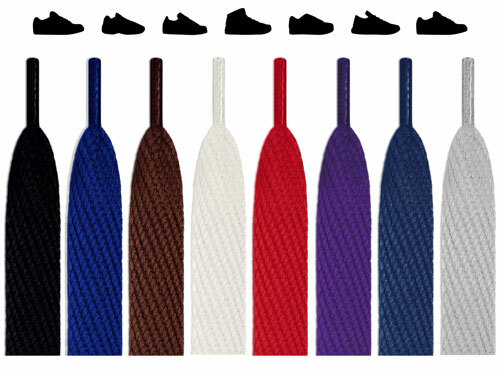 Simply put, if people wore just shoelaces without the shoes, silver and gold would be the top sellers. The metallic looks of our silver and gold shoelaces aren't just for style: with a 9 out of 10 on the durability scale, they're as close to metal as shoelaces can get, and it shows. Our website photo isn't touched up, these laces really do shine that big and bright, rivaling a crystal-clear night sky, and putting to shame the crystals across a sparkling lake. These laces were inspired by all the things that make us go: Oooo and Aaah. And, if we could humbly brag: we nailed it. People might want to touch your gold or silver shoelaces, which will make it look like they're bowing; perfect, since you're unlocking your inner royalty. King Midas wished he had shoelaces like these. 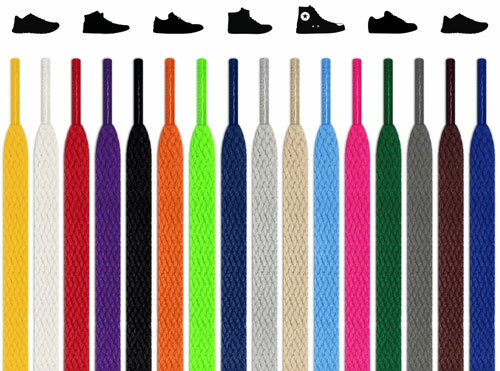 We're pretty sure that these laces can be used as currency in some countries. You could get away with wearing them as necklaces, bracelets, car ornaments, or even palace lobby accents. 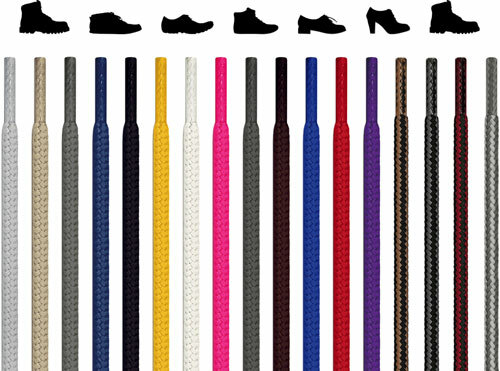 All joking aside, these laces turn heads, whether however you have them matching up with the rest of your outfit. Both the silver and gold shoelaces showcase the perfect balance of timeless elegance and modern popularity, a classy combination that pulls from the best of the old and the new. It's the Middle Ages meets the Hollywood Red Carpet. But this goes beyond looking amazing, you can also enjoy the 7% stretch flexibility that makes it easy to run after your dream. 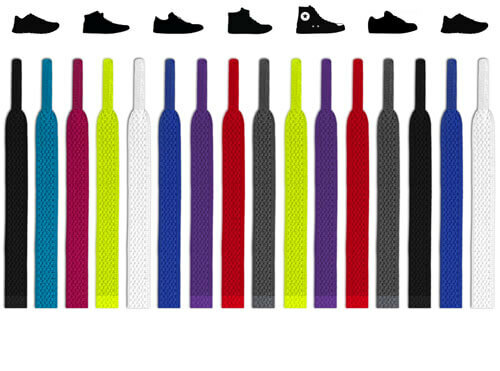 The high-friction pattern means the laces won't come untied, so you never get tripped up. They say more just by looking that good than we could say with a million words (now that's classy.) While everyone sees you, you can enjoy the three C's: comfort, confidence, and class. Do your part while setting yourself apart. 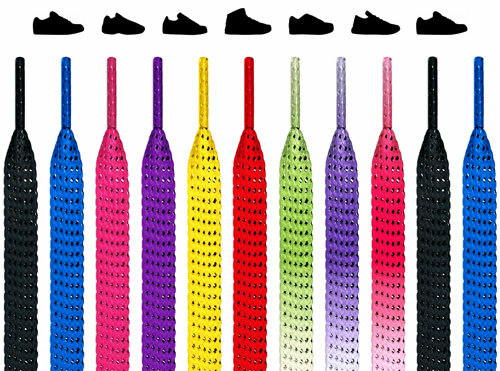 They might look like environmental-friendliness was thrown to the wind, but we actually make all of our laces certified by OEKO-TEX® STANDARD 100 testing. 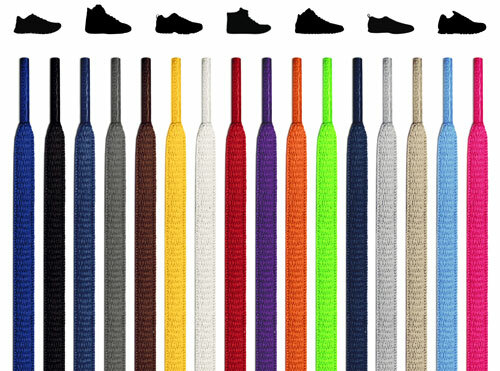 That means, despite the glitz and glitter and striking gold or silver colors of these shoelaces, we use bleach, dyes, and other chemicals in the most earth-friendly ways possible. So not only will you be a beacon of stunning style, you'll be a beacon of hope for the future too. Win-win. 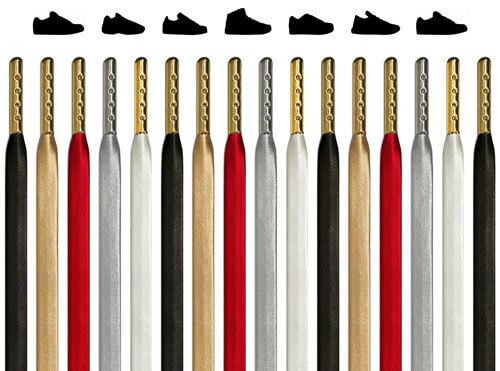 You don't have to pay ridiculous prices for high-quality gold and silver shoelaces. 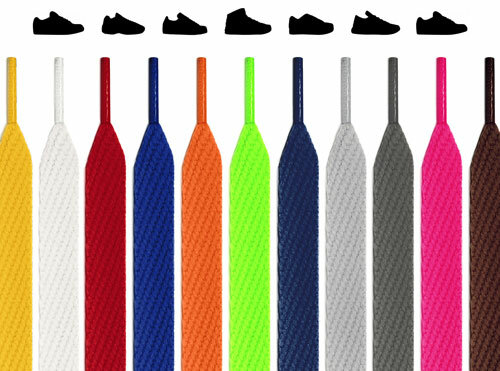 Despite offering the longest-lasting, never-fading, always awe-inspiring laces that no brand comes close to, we sell it all for under four bucks. You can also return them any time, that's how confident we are that they'll last forever, and look good forever. Sure, forever is a long time, but we have to think in terms of eternity, since we're selling shoelaces that will make people never forget you.